Colchester Zoo is well known for its conservation work and attracts visitors from all over the world. It is a powerful, conservation brand for your company to be associated with in order to increase its own recognition and fulfil its CSR goals. With nearly 1 million visitors annually and up to 60,000 annual Pass holders, Colchester Zoo offers huge marketing opportunities to tap into. Colchester Zoo is a haven for over 270 species, many of which are part of vital breeding programmes and Action for the Wild its charity is dedicated to assisting conservation projects worldwide including its UmPhafa Private Nature Reserve in KwaZulu Natal, South Africa. It provides both financial and technical assistance and aims to raise awareness with local people in community conservation programmes, as well as supporting conservation research work. 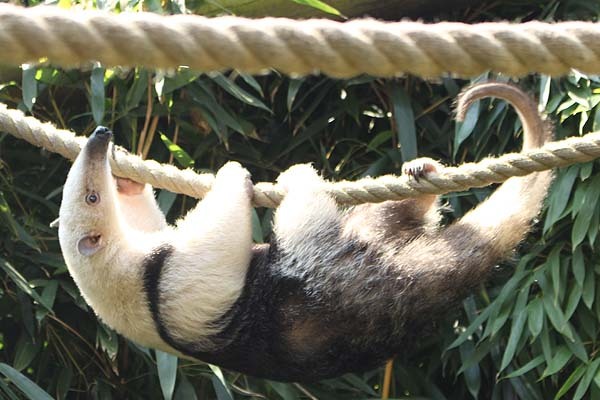 Colchester Zoo receives no external funding, so corporate support is vital for its further development as well as assisting projects in the wild.